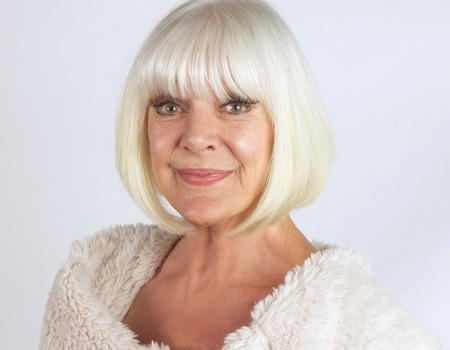 Legendary performer, Aimi MacDonald, invites you to share her life and loves in showbiz, featuring songs from Stephen Sondheim to Dolly Parton and lots of anecdotes in this wonderfully musical evening. MacDonald came to prominence on TV in the 60s and went on to star in many film and stage productions. She has performed in the best cabaret venues from London to Las Vegas via Paris and Dubai. For one evening only, she will take you on a fun journey through her varied career working with some of the biggest names in the business, accompanied by musical director Trevor Defferd.